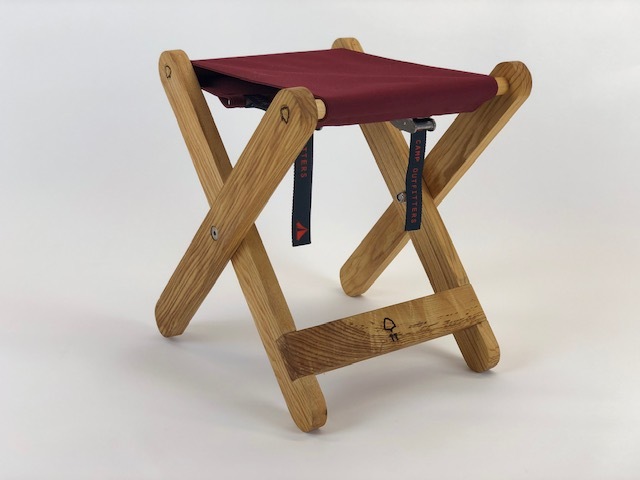 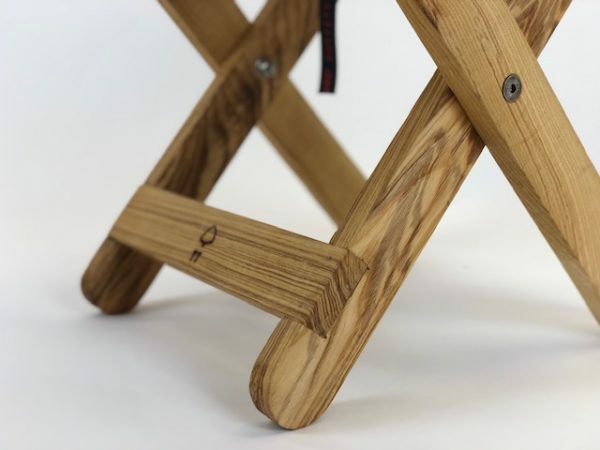 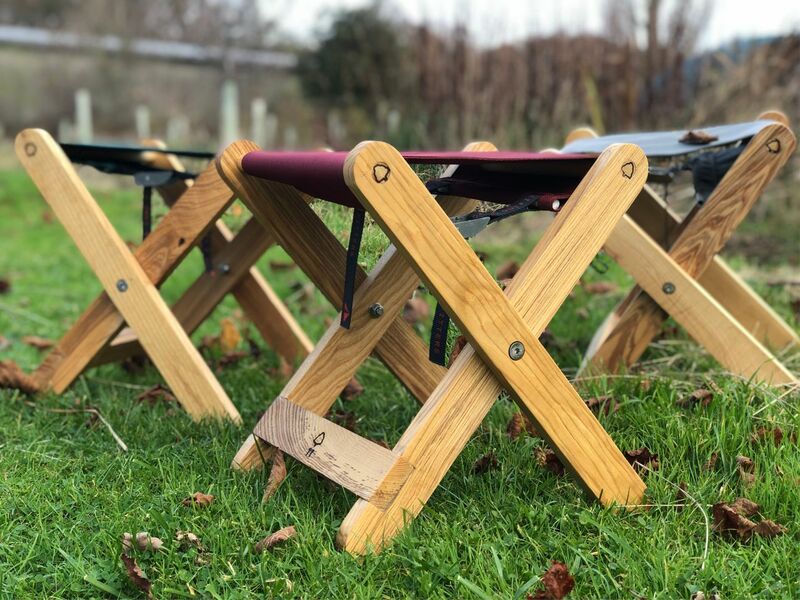 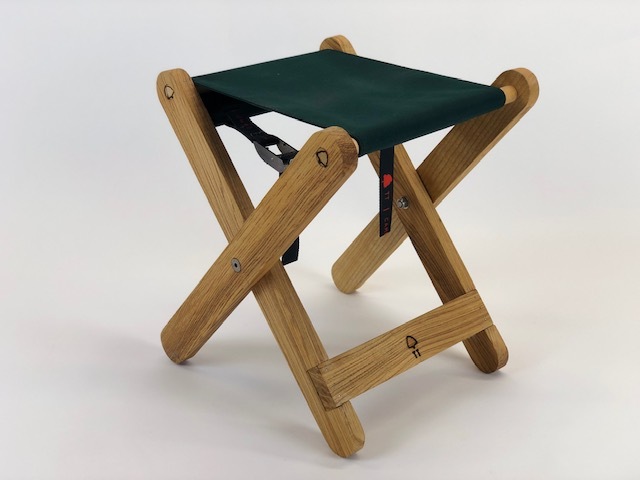 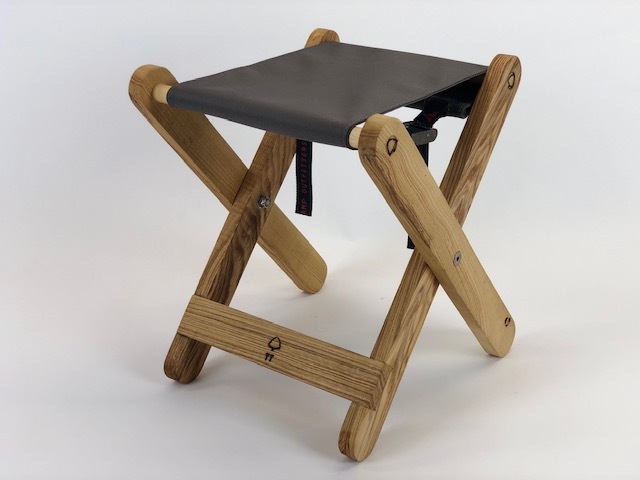 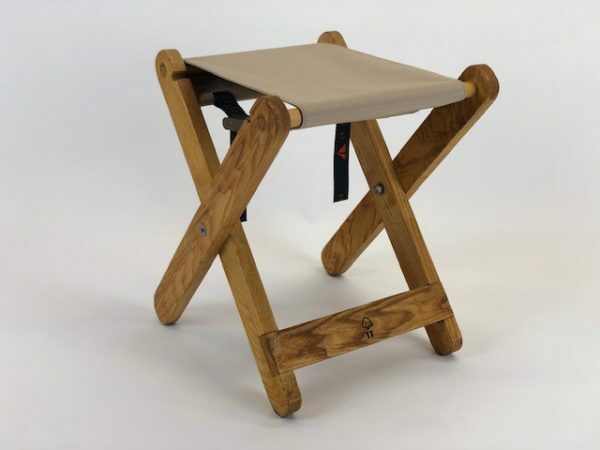 The iconic, wooden folding camp stool is the image we remember from our childhood camp trips (well, it depends on how old you are). 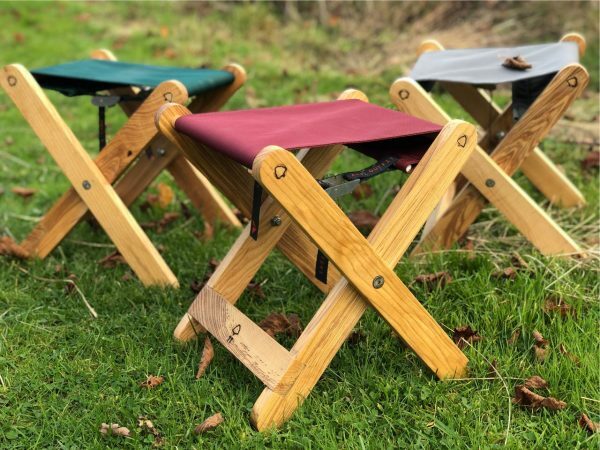 Since then many mass produced variants have become available but in our experience and opinion just don’t last or capture the essence of being in the outdoors. Whatever your age this useful staple will be your friend for many years to come. 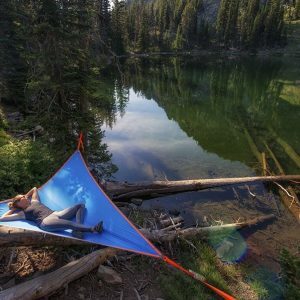 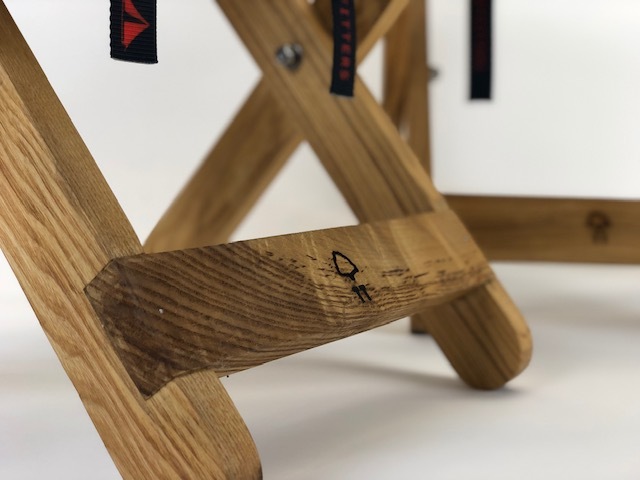 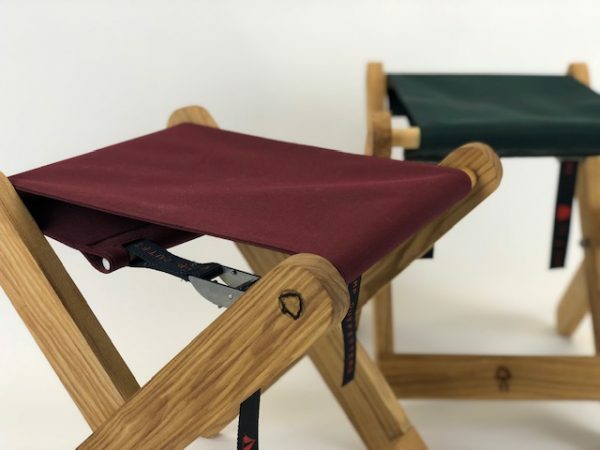 The frames are hand made in our workshop from locally sourced European ash and the seats sewn from our extremely tough and durable marine grade Tree Tent cover material. 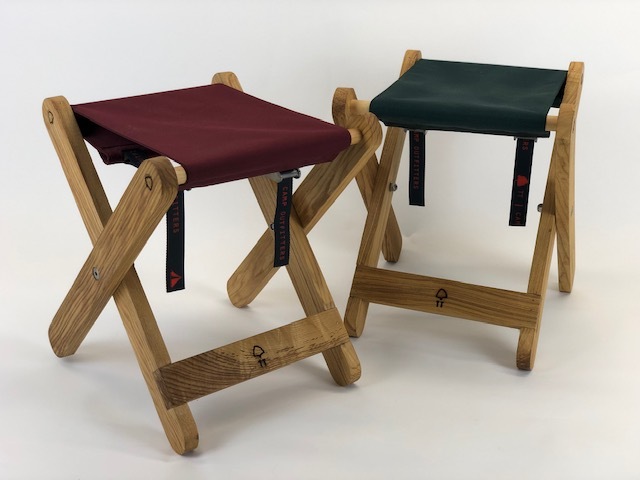 Height adjustable and available in a range of seat cover colours.